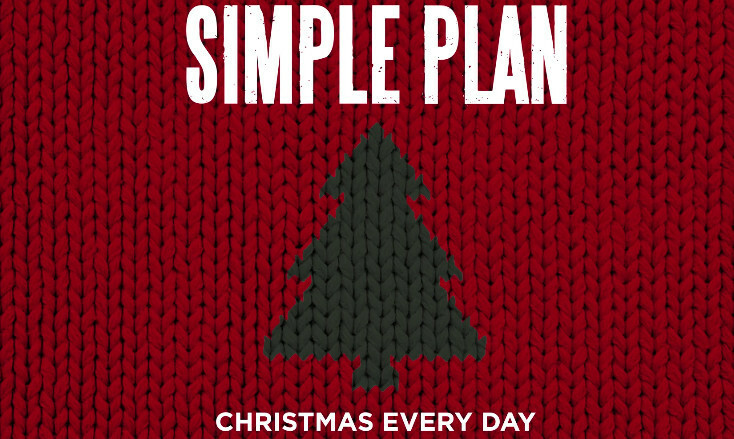 Simple Plan have released their own Christmas song. 'Christmas Every Day' is the perfect soundtrack if you like your pop-punk but also want to feel festive. Check it out below. 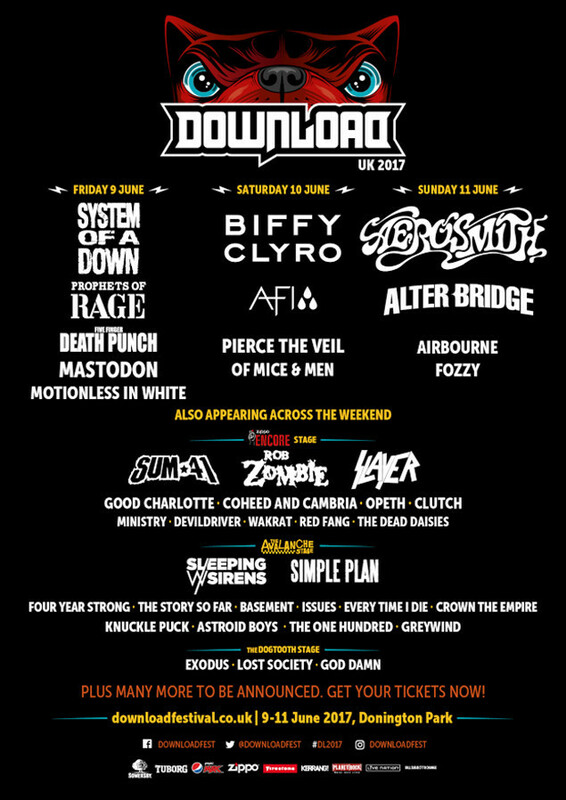 Simple Plan will play Download Festival next year, see the acts announced below.